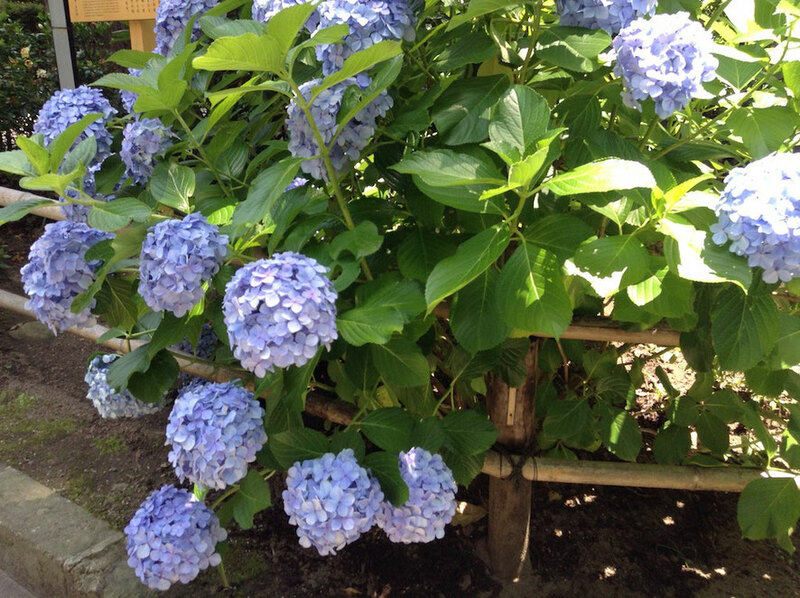 June is the season of hydrangea in Japan. 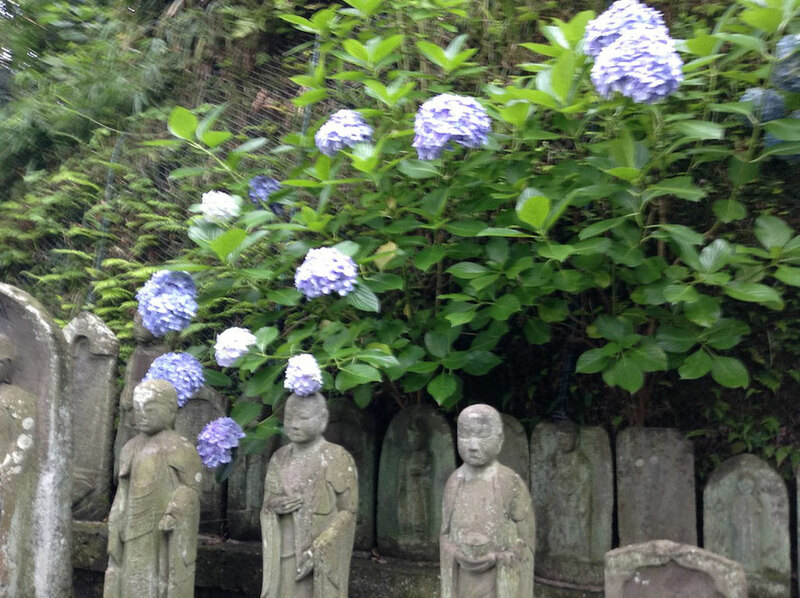 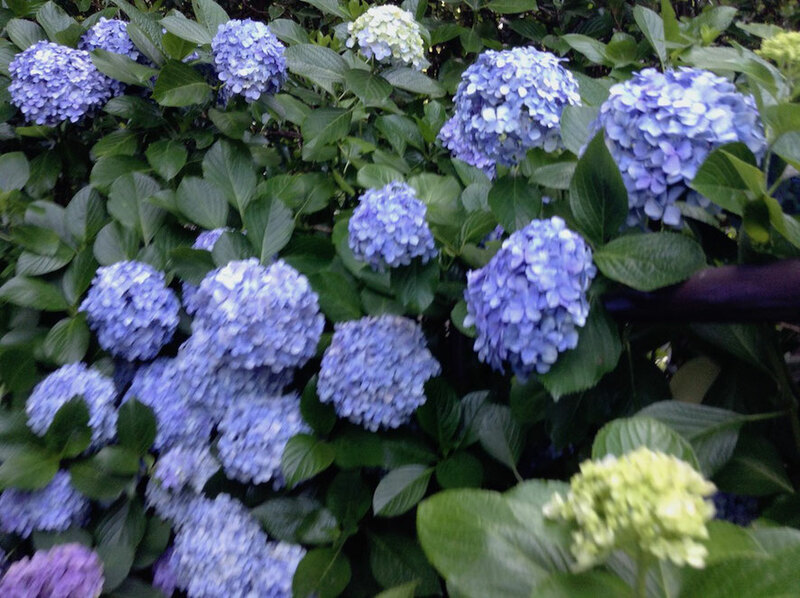 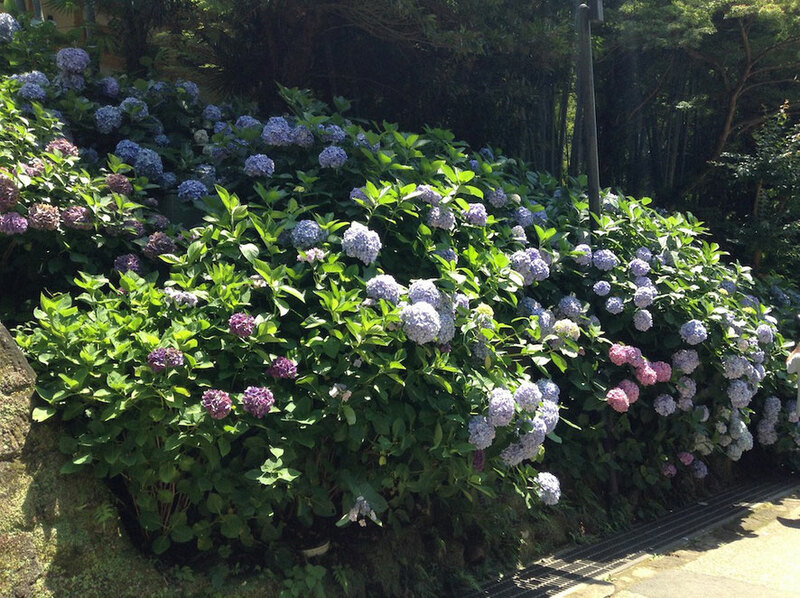 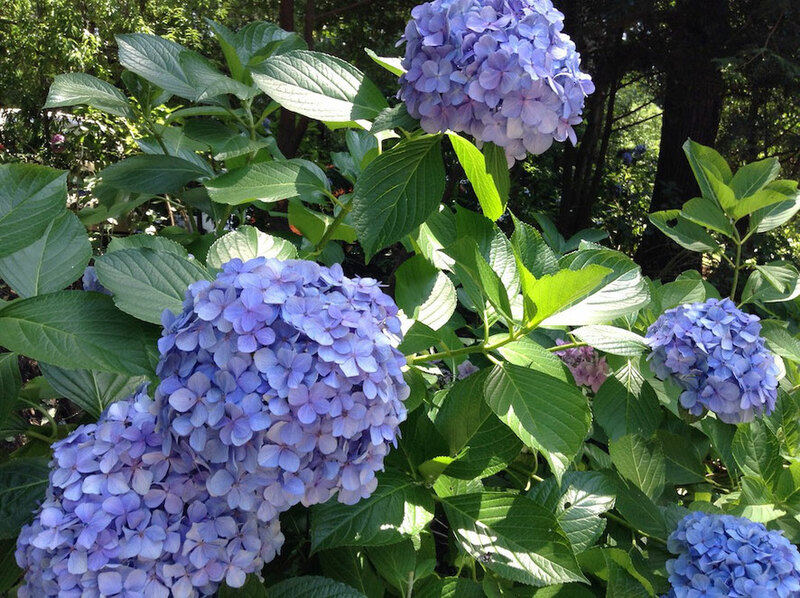 I went to Kamakura City, a famous place of hydrangea. 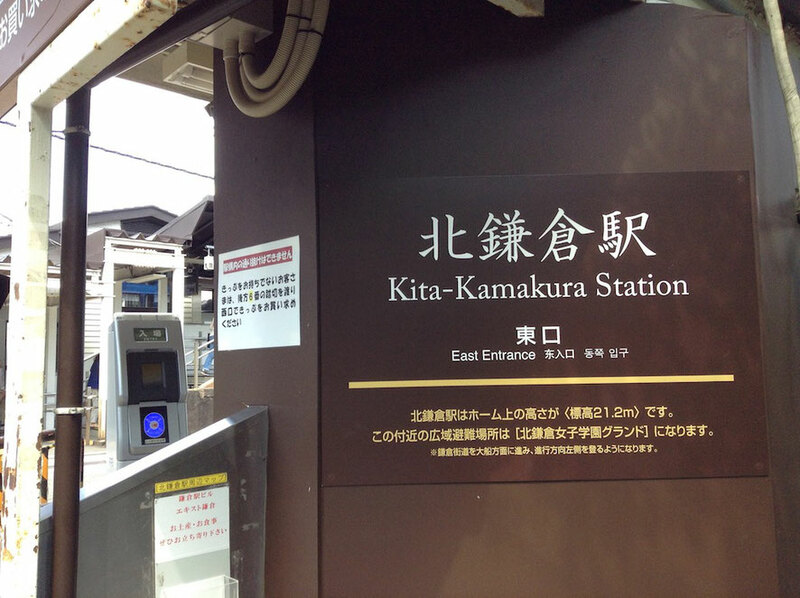 I went to Hasedera near Enoshima Electric Railway Hase Station in Kamakura,Japan. 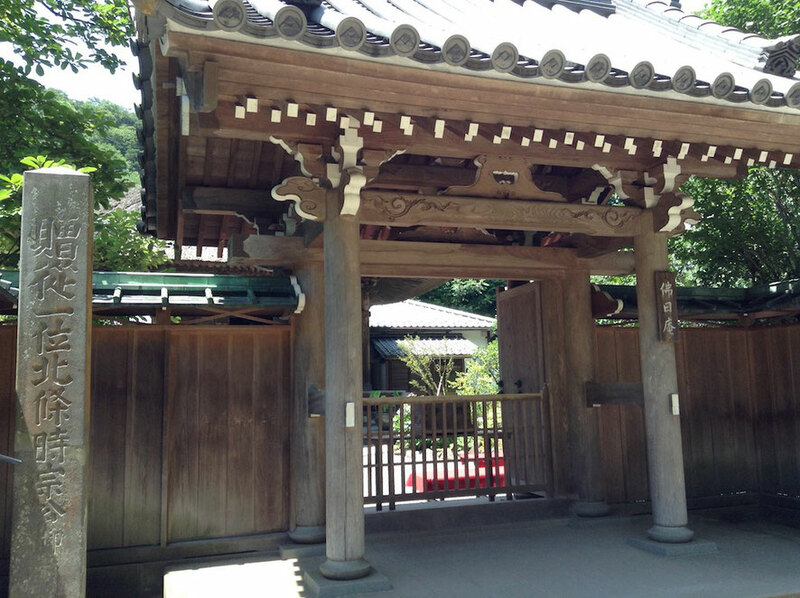 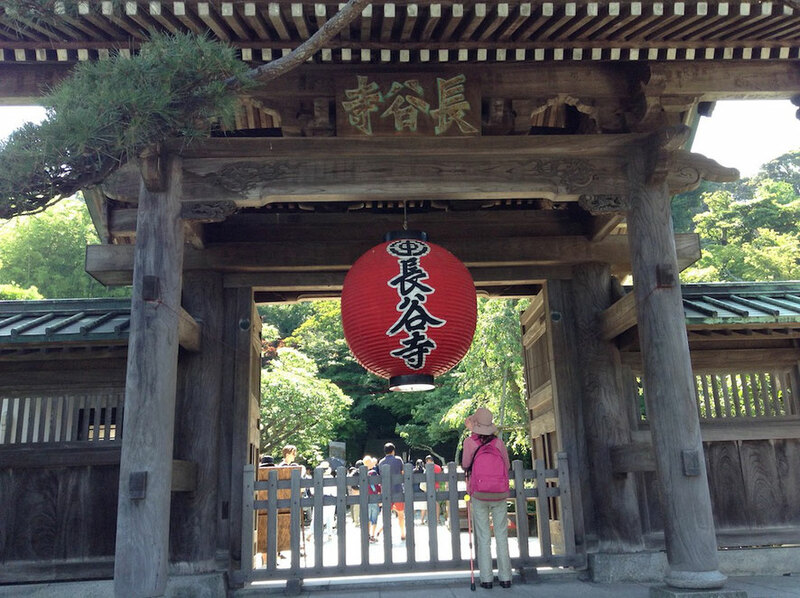 Hasedera is Buddhist temple of Jodo shu and it is on the foot of Kannon mountain. 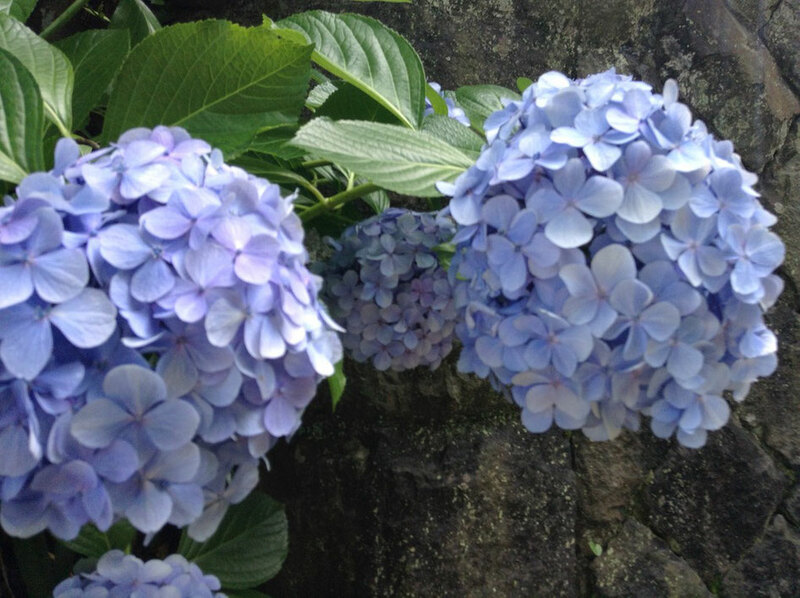 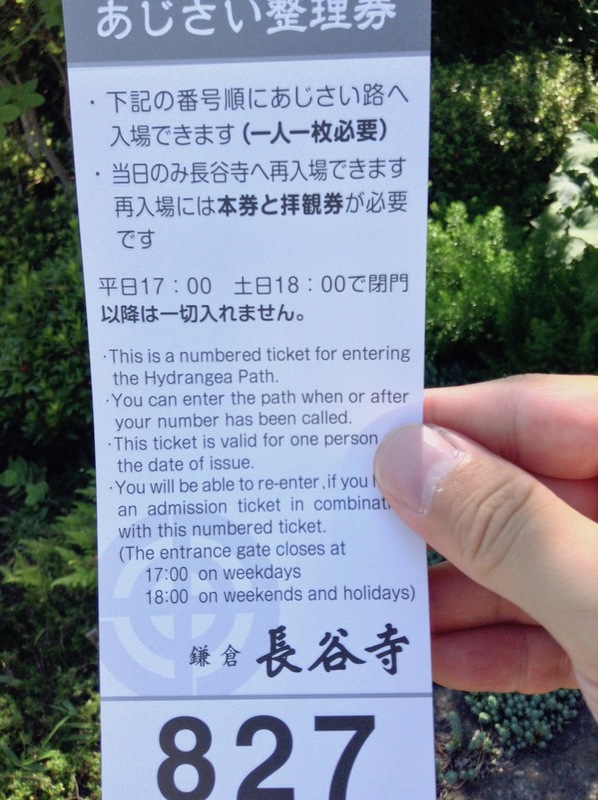 Hasedera is known as a famous place of hydrangea. 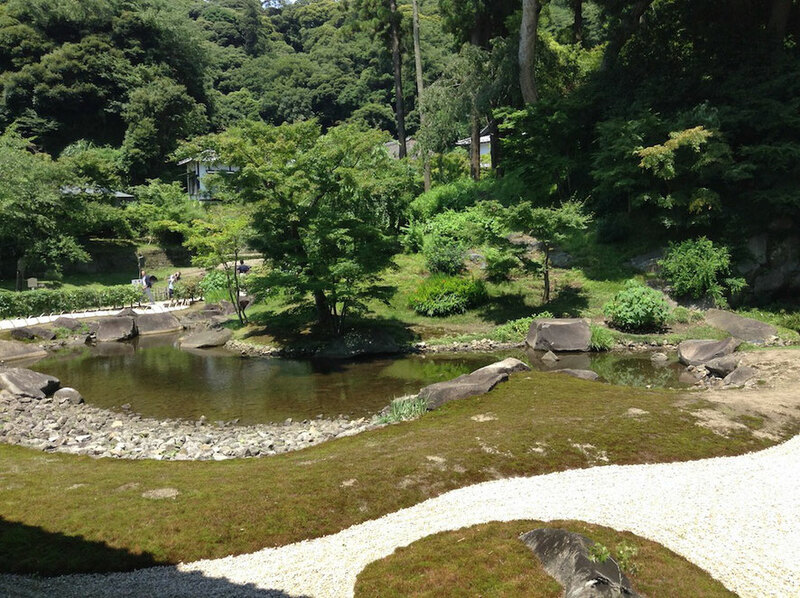 Hasedera has the circuit style garden and two ponds,Myouchiike pond and Houjyouike pond, near the entrance. 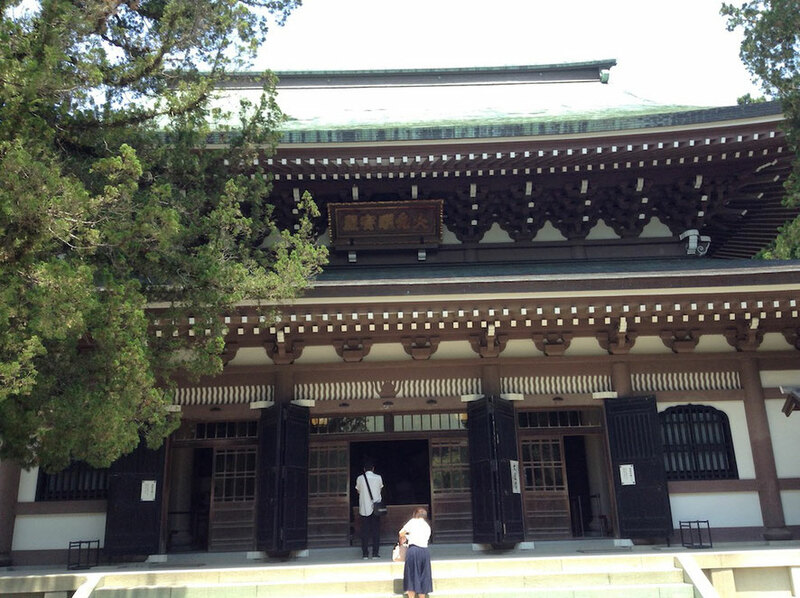 There is Kannon-do hall on the middle of Kannon mountain and it has Kannon Buddhisattva with Eleven Headed. 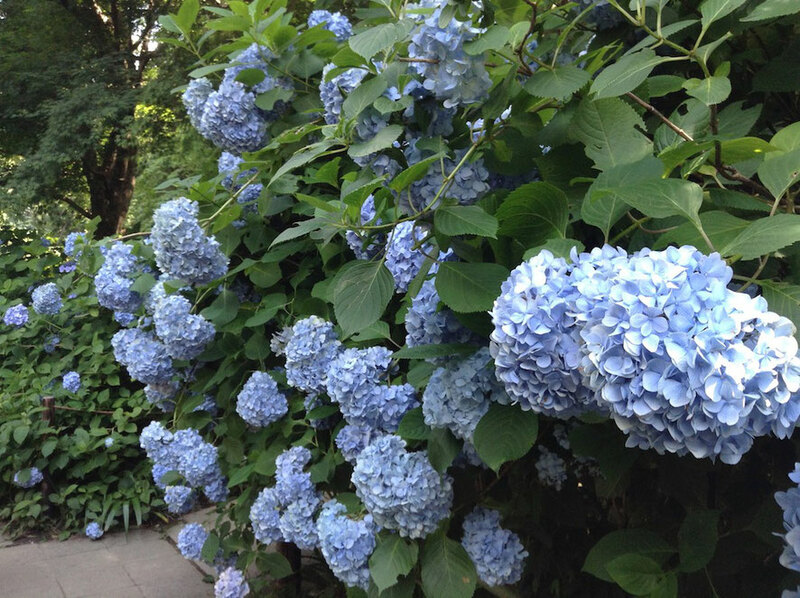 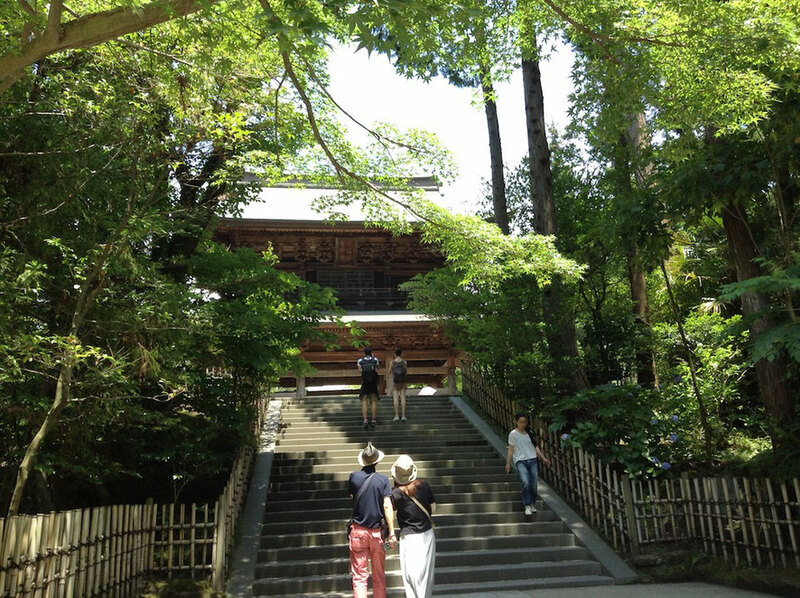 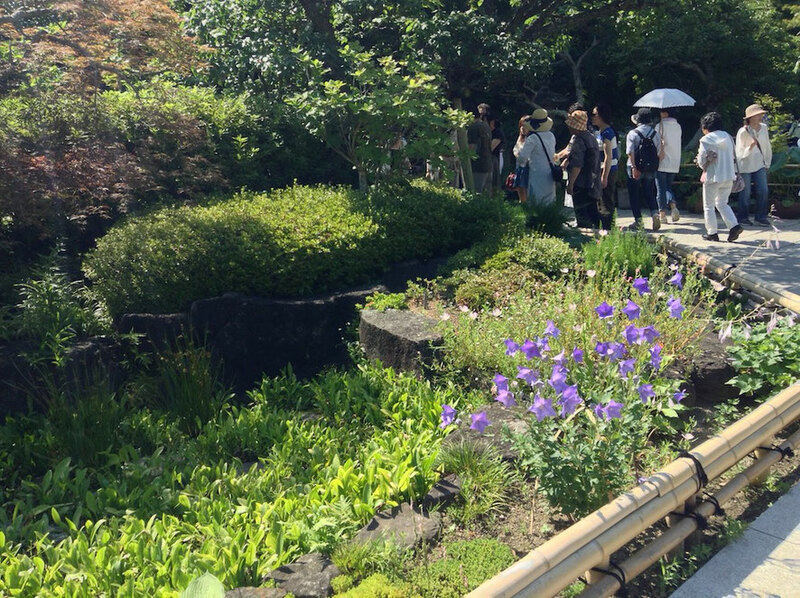 There is walking pass from the side of Kannon-do hall.There are 2500 hydrangeas around walking pass and it is called "Ajisai-no-komichi(hydrangea road)". 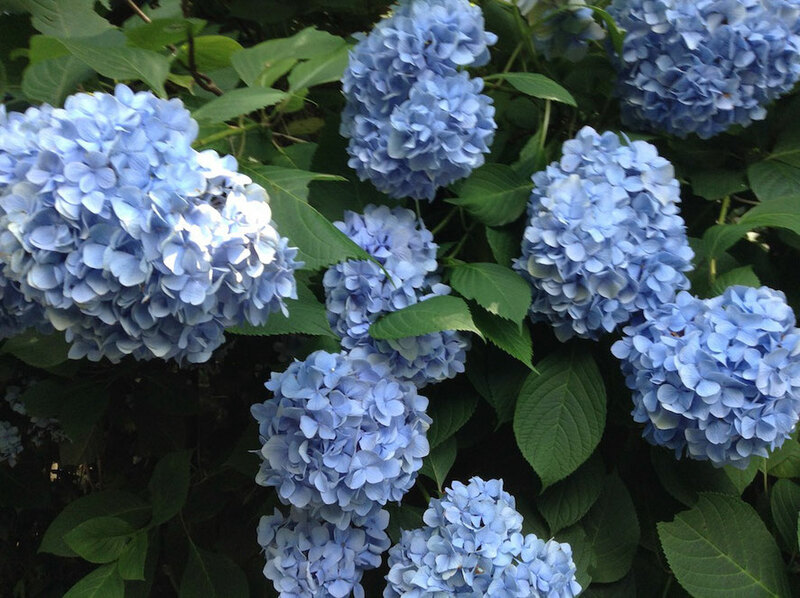 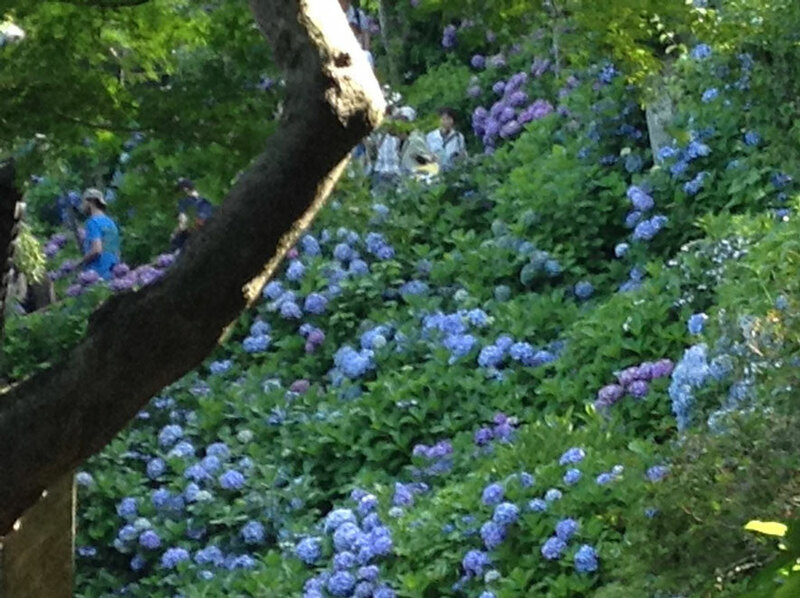 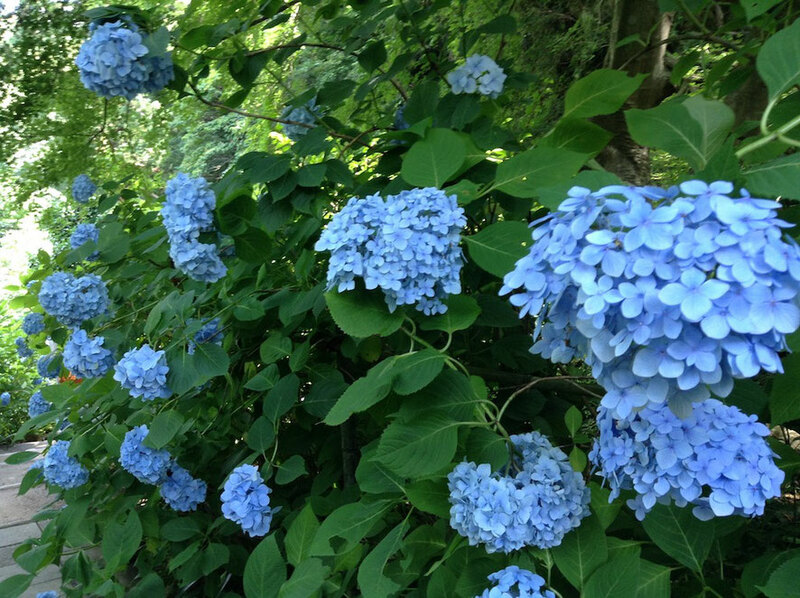 It is very crowded on July, the season of hydrangea in Japan, and we need to take a number. 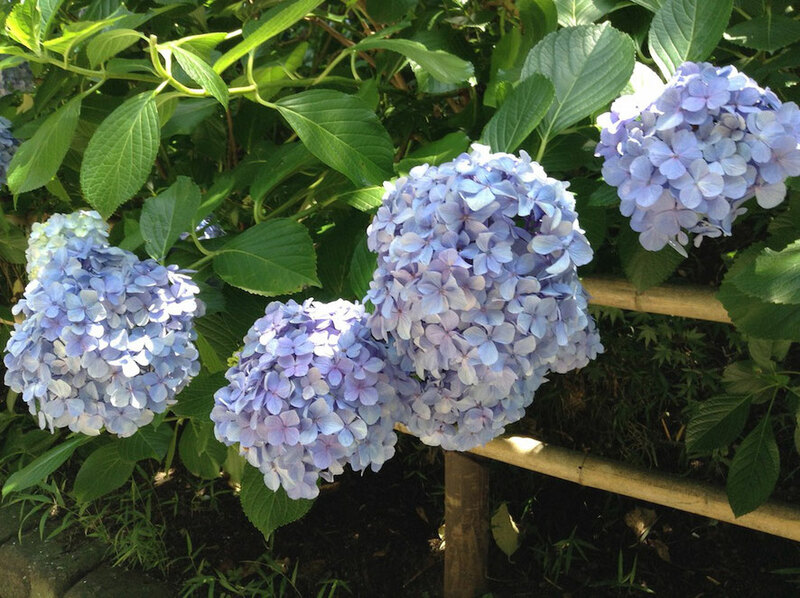 Hydrangeas of "Ajisai-no-komichi(hydrangea road)" are very beautiful. 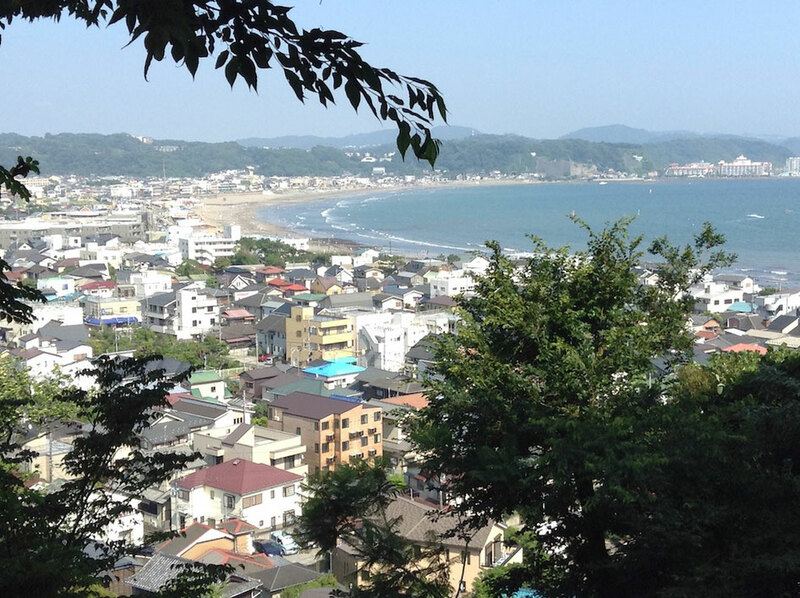 We can see Yuigahama from the top of "Ajisai-no-komichi(hydrangea road)". 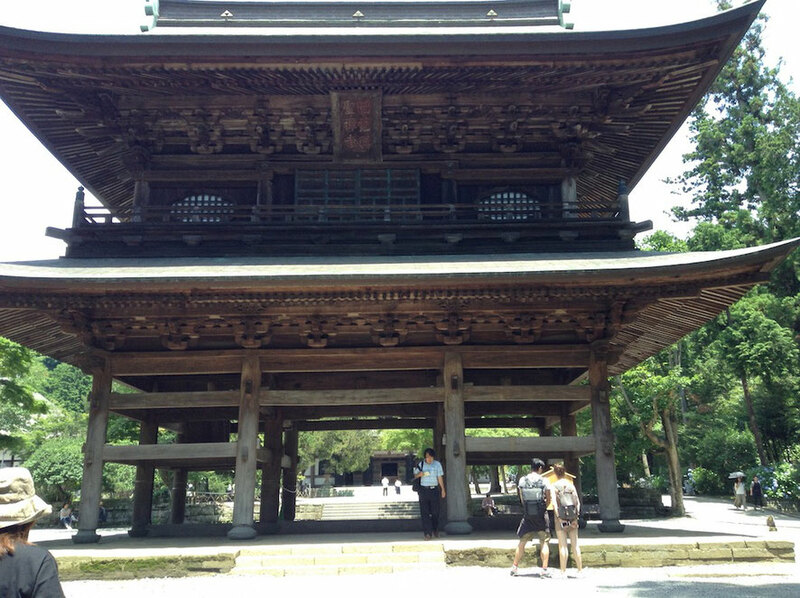 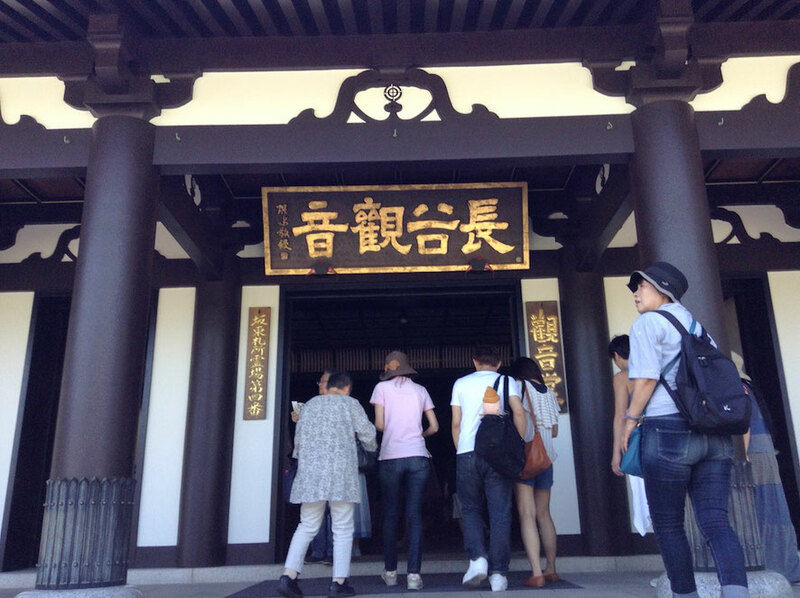 Next, I went to Engaku-ji near JR Kita-Kamakura Station. 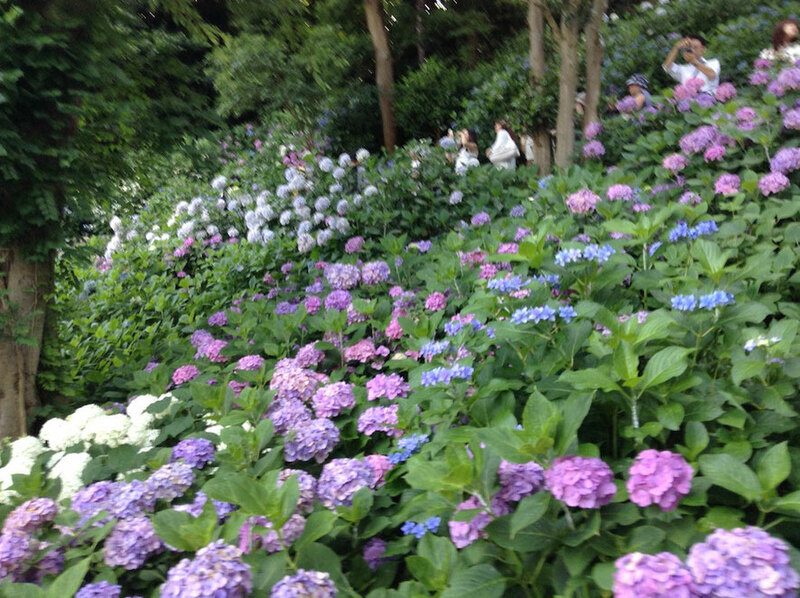 Engaku-ji has a lot of hydrangeas. 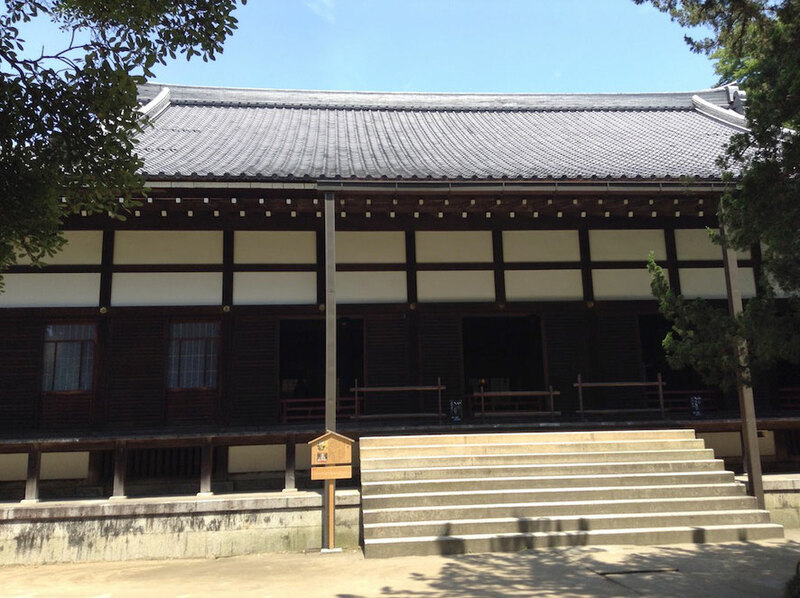 Engaku-ji is Zen Buddhist temple and it was built to mourn for dead soldiers of the Mongol invasions by Hojo Tokimune and Mugaku Sogen in 1282. 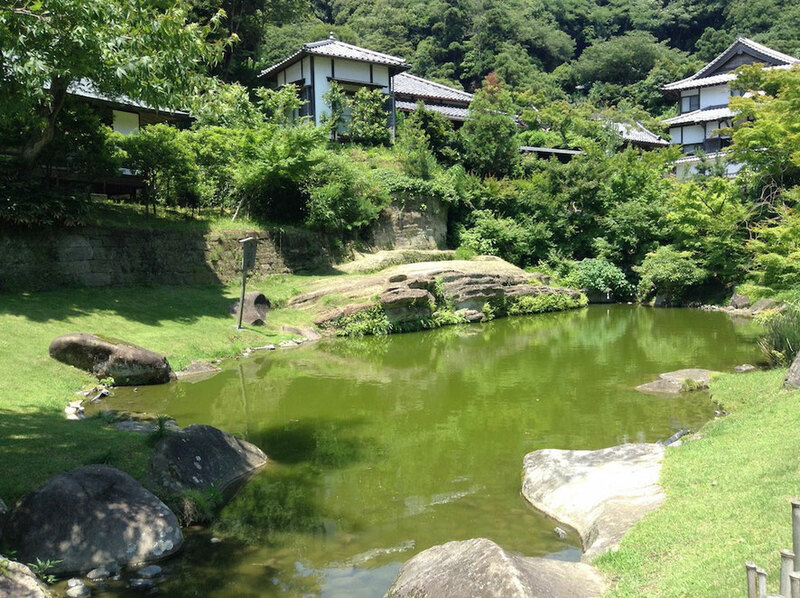 Engaku-ji has many buildings,gardens and ponds,and we can enjoy to see them. 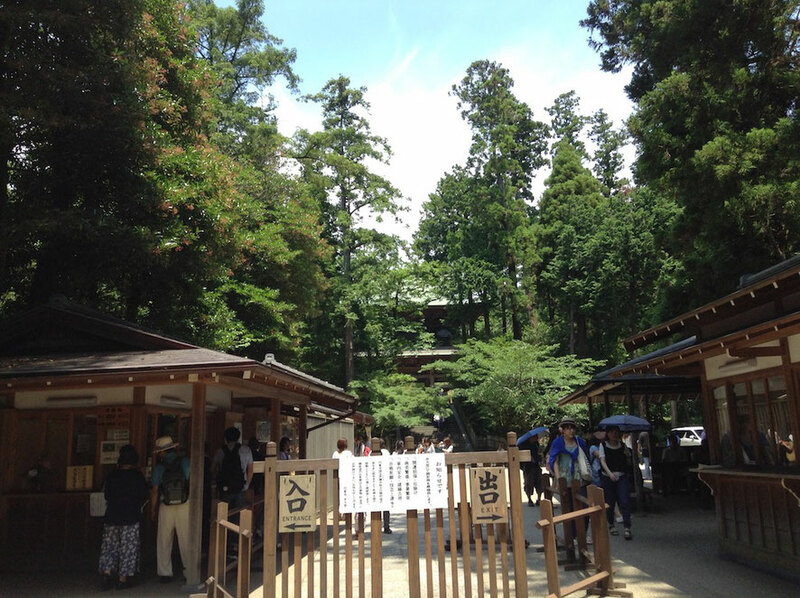 I went to Meigetsu-in after Engaku-ji. 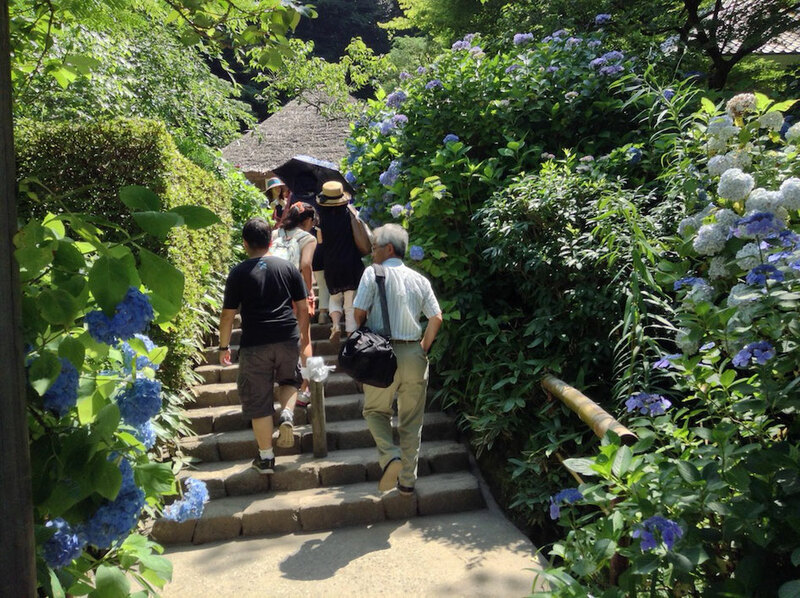 Another name of Meigetsu-in is "Ajisai-dera(Hydrangea Temple)" and it has a lot of hydrangeas. 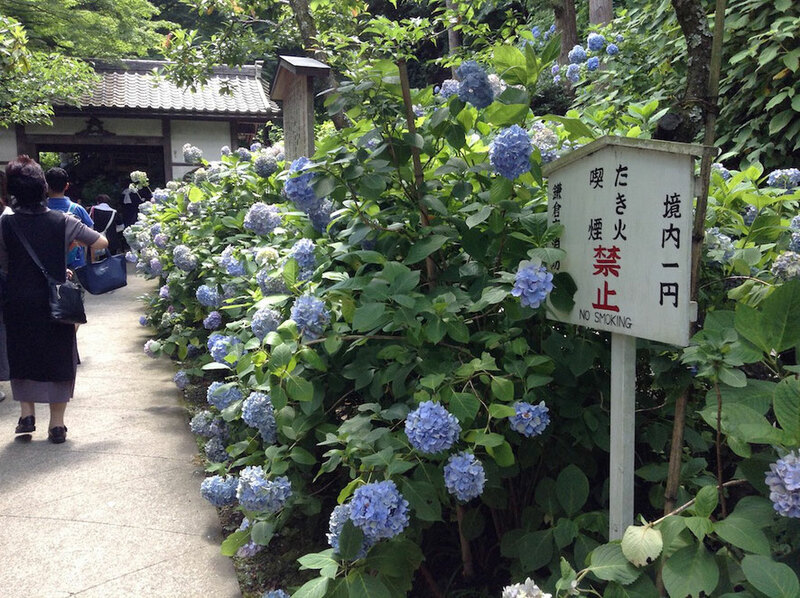 Meigetsu-in is a Rinzai Zen temple of the Kencho-ji school. 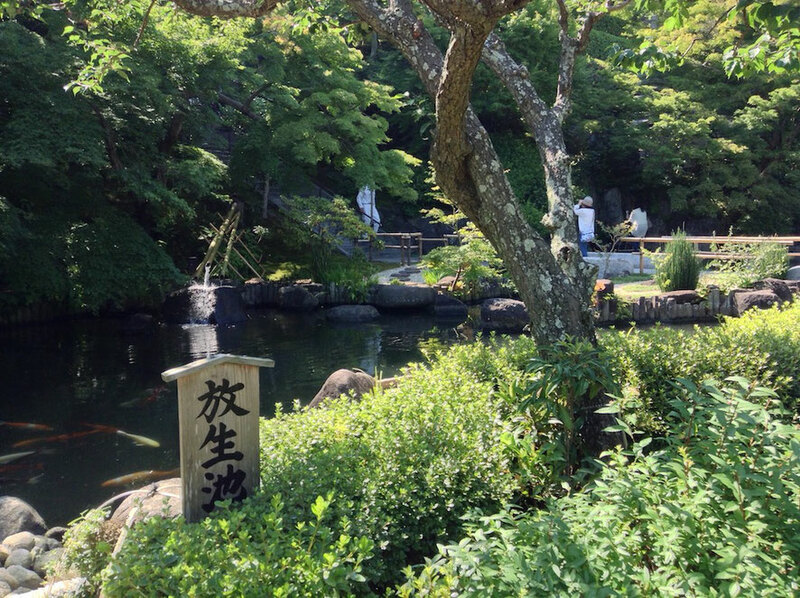 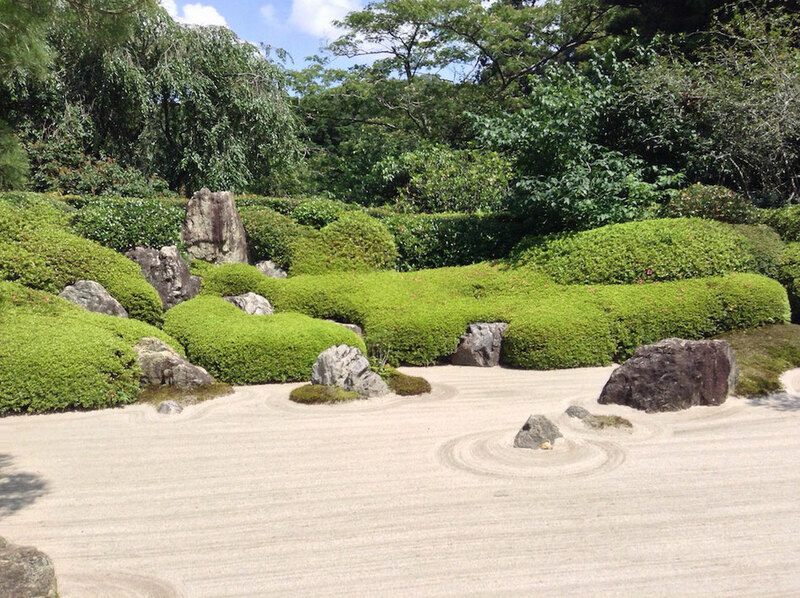 It has Japanese garden in Hojo(Abbot's quarters) like another Zen temples. 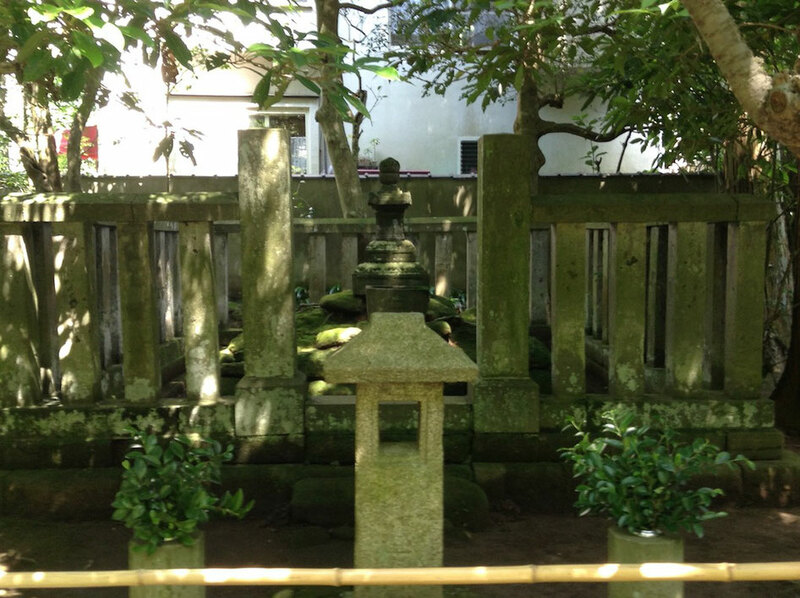 There is a tomb of Tokiyori Hojo, the fifth shikken(regent) of Kamakura shogunate in Meigetsu-in.